Whether you’re looking for a self catering house for the whole family or a romantic cottage hideaway for two, each one of our lovely self catering North Wales cottages is an ideal base from which to explore this wonderful part of the world. Not only do all our cottages meet our exacting standards, but each one has something special that makes it stand out: a fantastic location, a hot tub, a pet friendly cottage, even a tree house! So, whatever you like to do on self catering holiday, we’re sure we have a holiday cottage that’s just right for you. Pipeline Cottage has been masterfully transformed from a derelict chapel into a contemporary self catering cottage with a stylish touch. 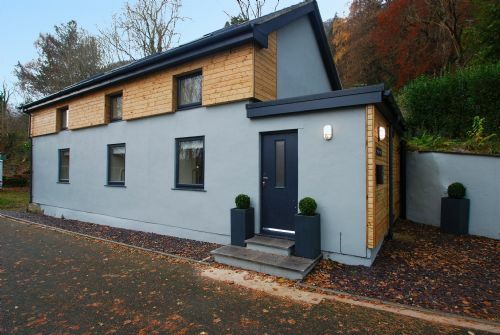 Situated on a hillside above Dolgarrog, Pipeline Cottage gazes over superb scenery and has the best possible view of Surf Snowdonia and the scenery beyond. Wow! What a property! We just love this place! This stunning first floor apartment in Deganwy has beautiful views out to sea - the perfect spot to watch the sun setting. 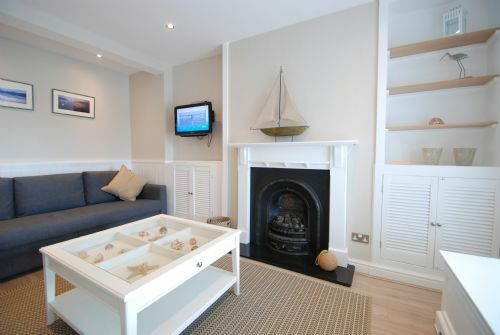 Kerb appeal, style, comfort, space, location, facilities, and of course views to blow your mind - Water's Edge has it all ! A fabulous, recently renovated modern seaside home with fabulous estuary views! 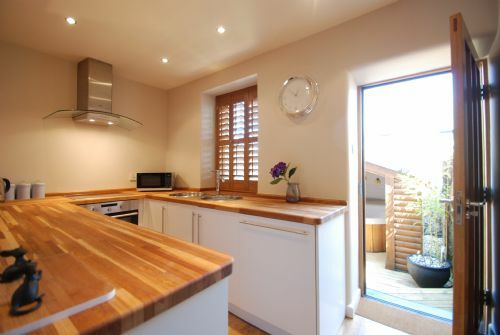 Close to the shops, restaurants and bars of Deganwy and only a short drive to either Conwy or Llandudno. 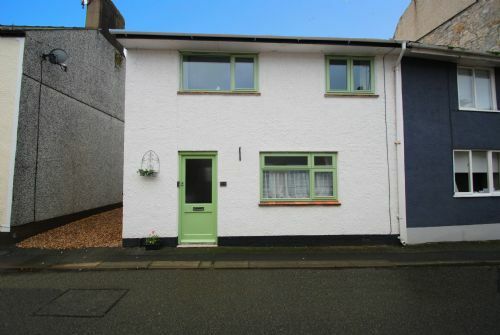 This lovely family house in the delightful seaside town of Beaumaris is in a great spot. Close to the pubs, restaurants, shops, castle & sea front, everything is on your doorstep so park the car and forget about it for a few days! There is so much to see and do you will be bound to find something to entertain the whole family!